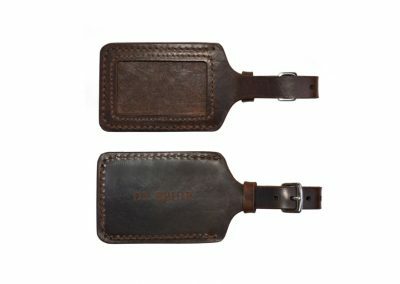 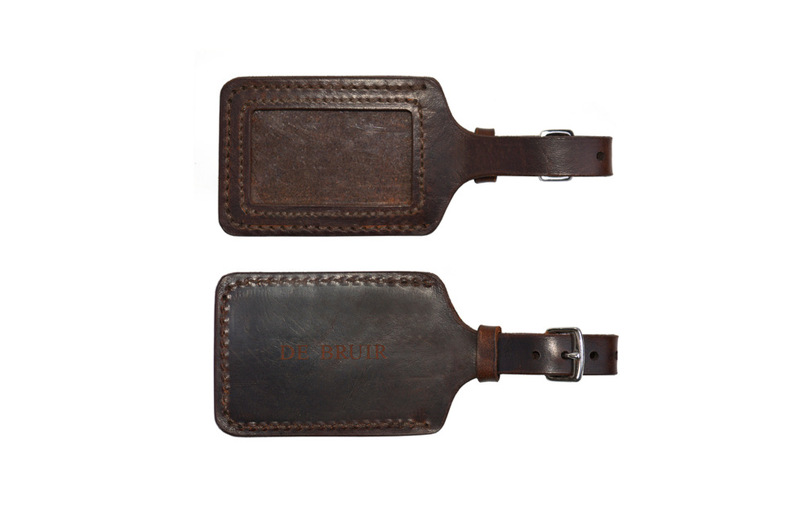 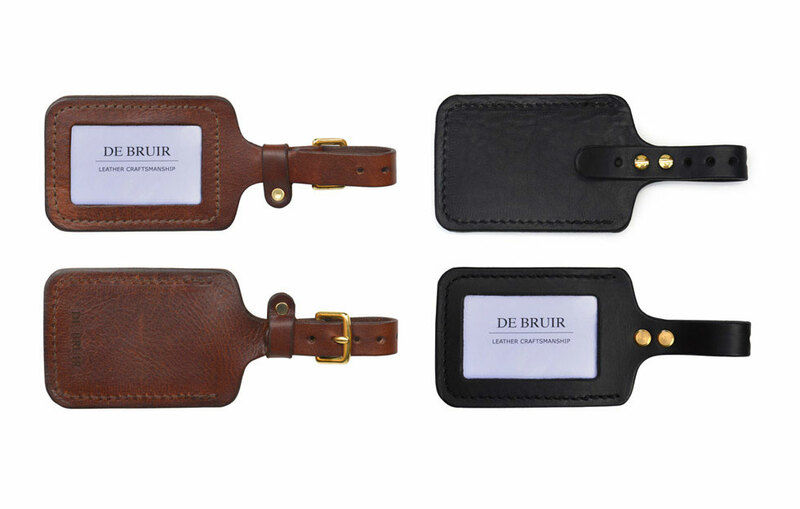 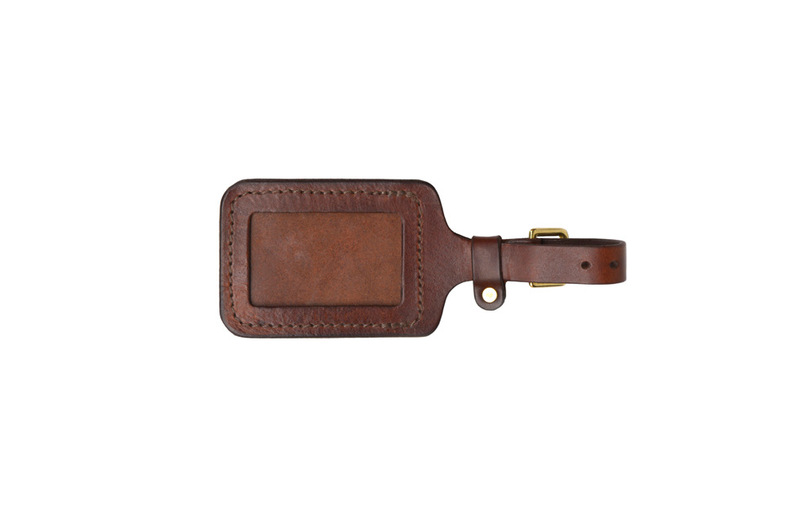 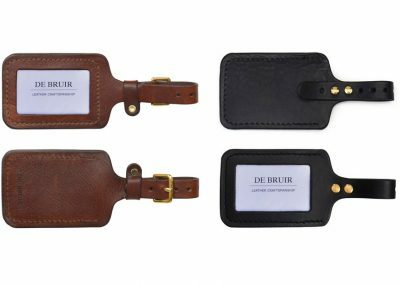 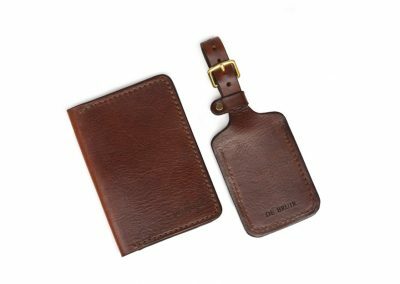 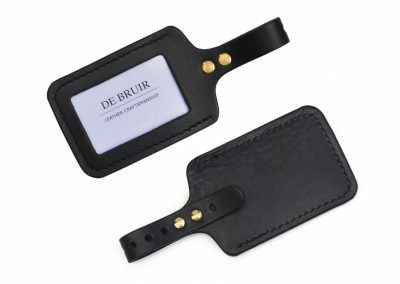 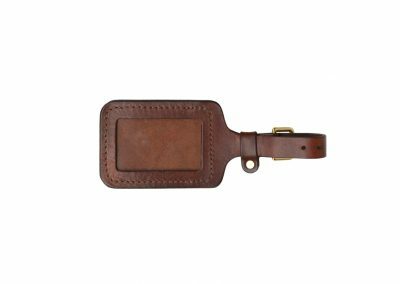 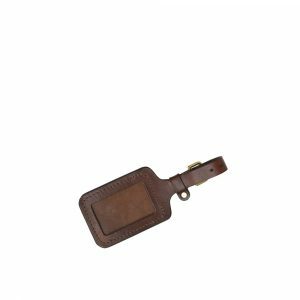 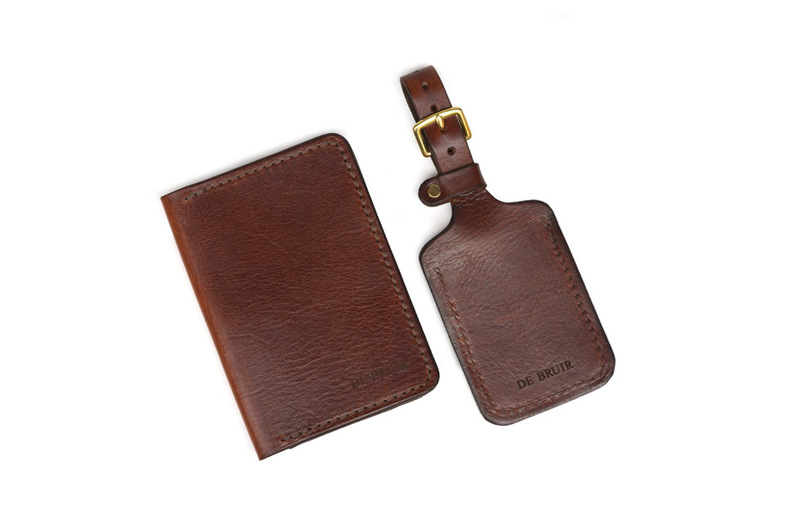 Add an extra touch of sophistication to your luggage with these handcrafted leather tags. 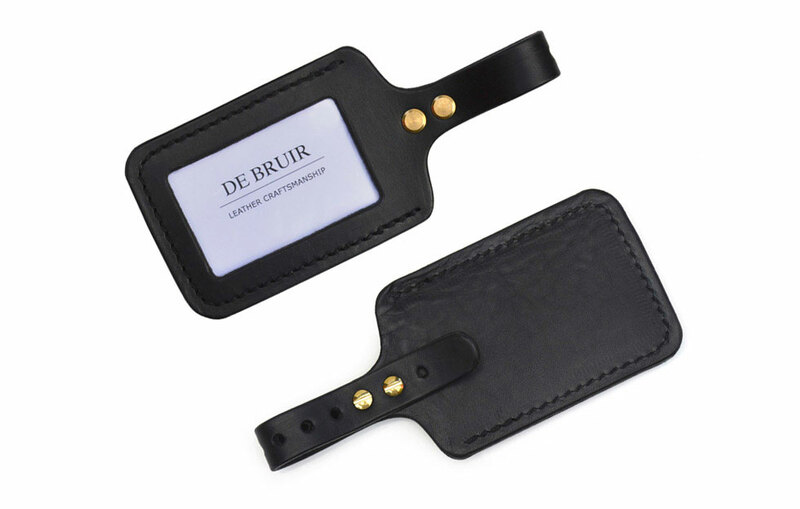 A window slot is provided for a business card or address label. 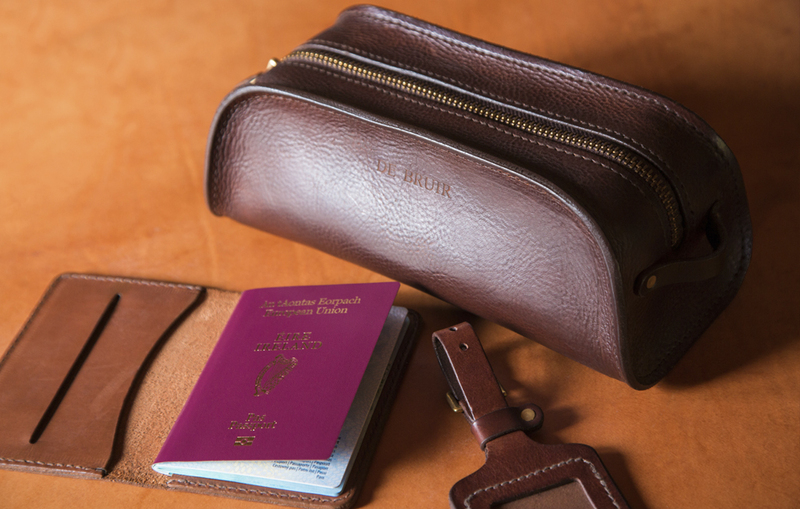 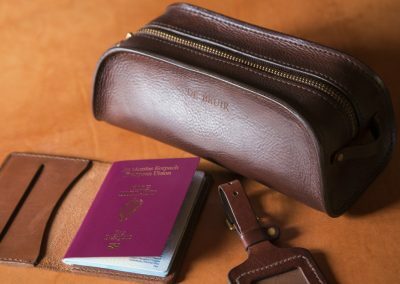 A secure belt and bucket firmly fastens around the handle of your travel bag.